Gambling is sometimes referred to as a strategy game, while others refer to it as a matter of chance, but, for the most part, it is a good idea to know that you need to be cautious whenever you enjoy it. For this reason, it is not a rare occurrence, especially amongst gamblers in Asia, for belief in warning signs and fateful numbers to be rife. More directly, Asian gamblers are particularly superstitious, and I outline some of the most widely held beliefs right here. Perhaps you can put them to use the next time you visit an online NZ casino? 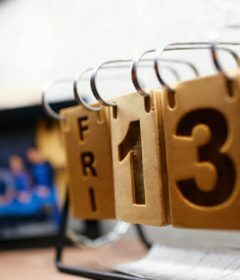 According to a Study of Public Opinion Research, as many as 54% of adults believe in at least one common superstition, and, as far as gamblers are concerned, this number rises. Should someone be playing slots and winning more often than usual, only to realise that every time this occurs they are wearing a particular t-shirt, bracelet, or watch, the object in question could well become that player’s talisman. One of the most ancient superstitions attached to gambling is the carrying of a rabbit foot, deemed lucky, when playing. 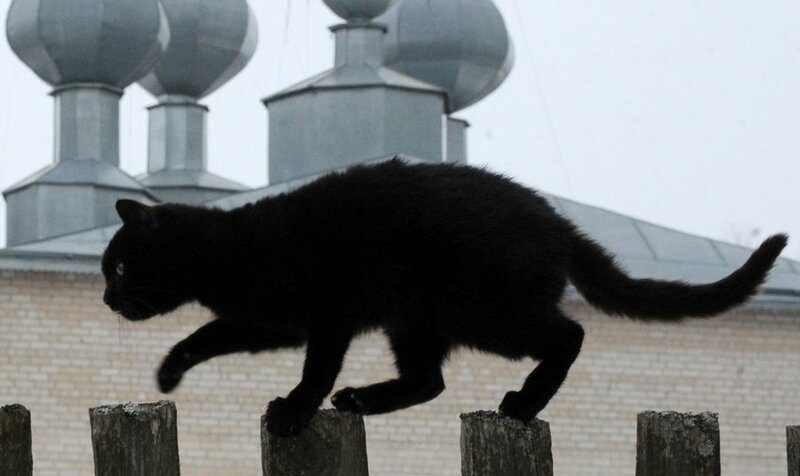 This is a popular superstition in North and South America, Europe, and Africa, and is thought to have arisen from the Celts in around 600 BC. The Chinese version of this is wearing a red-coloured item of clothing, particularly underwear. Players from China are very attached to the idea of control, and for this reason many believe in gestures that grant them this power as well. This can take the form of the player putting certain objects around them, or instructing someone to touch their shoulder during play. Even though it is not always related to mathematics, gambling is largely based on numbers and combinations of these. 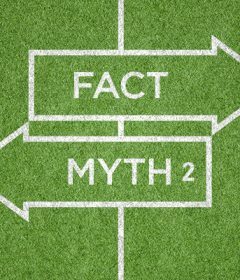 As a result, many players have specific beliefs regarding certain numerals, and will avoid even staying in certain hotel rooms that have these, in the belief that doing so will affect the outcome of the game’s they intend to enjoy. For example, many Chinese players will refuse to stay in rooms numbered 58, because the word for this number sounds very similar to the one in Cantonese that means won’t prosper. 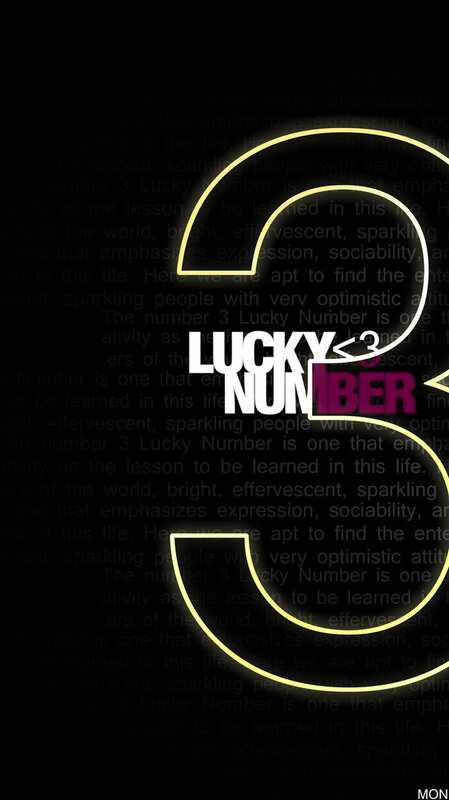 Western cultures have a similar attitude to the number 13, whilst holding that the number 3 is a lucky one, or the number 7. These are as a result of beliefs around the Bible, older ones related to the Celts, and even astrology. 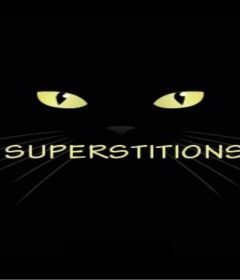 Gamblers who do not wish to explicitly admit that they are superstitious can still hold certain things to be bringers of bad luck. A few examples of this include lending money to fellow players, playing on a table that has been polished, turning in the chair while playing a game, counting money while a game is unfolding, whistling during play, crossing one’s legs, or even US$50 bills!